With its warm waters and cool weather, Puerto Peñasco serves as a great vacation destination all year round. Puerto Peñasco is a coastal city in Mexico where the Baja Peninsula meets Mexico’s main Western Coastline. 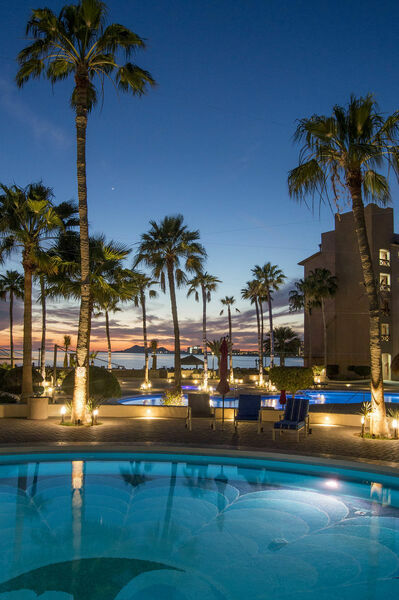 Apart from the amazing surroundings of the city, countless Puerto Peñasco vacation rentals are what make this place such a tourism hot spot. Marina Picante is one of the premiere condo communities located just north of the harbor and the downtown area. In particular, unit B-319 offers an incredible Puerto Peñasco experience. As it lies on the third floor of this coastal community, residents here are afforded amazing views of the pool and ocean. Enjoy from your personal balcony or take a quick stroll down to where the water meets the rock. This unit offers 2 bedrooms along with 2 bathrooms, each lavishly appointed for optimal comfort. One of the bedrooms acts as a master suite, featuring a cozy king sized bed, private bathroom and flat screen TV. The second bedroom sits in a large space stocked with twin bunk beds as well as 2 full beds. 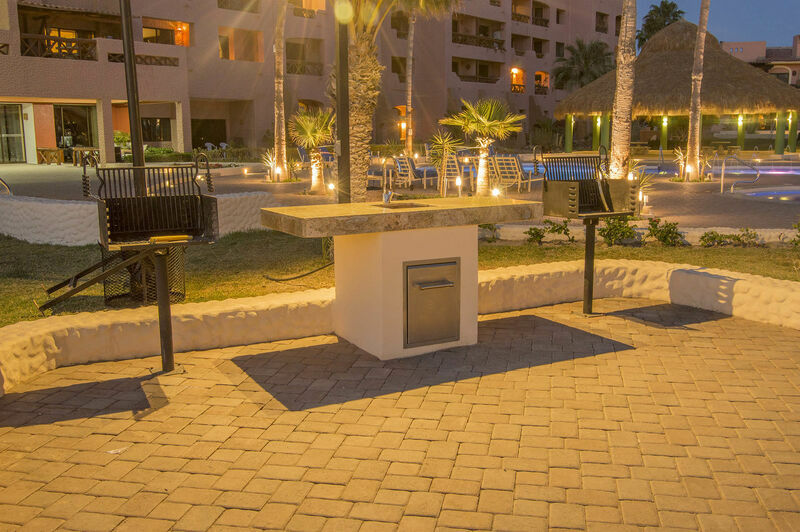 These accommodations make this unit one of the perfect vacation rentals Puerto Peñasco offers to take a vacation with the whole family. Within the unit, you will find a spacious and modern design. Upon entering the unit, you will be met with the full kitchen featuring fine cabinetry and granite counters along with all top of the line appliances. All the equipment needed for any culinary endeavor is at your fingertips here. Beyond the kitchen lies the well-appointed living room connecting to the balcony. The living room is well furnished for everyone living here to sit comfortably and enjoy the flat screen TV or the breeze from the balcony. There is plenty of space throughout the unit making it the perfect place to stretch out and relax when you are not exploring Puerto Peñasco. With a stay at the Marina Picante, you will also have access to a washer and dryer, a community pool, Jacuzzi, fitness center, and high speed Internet. 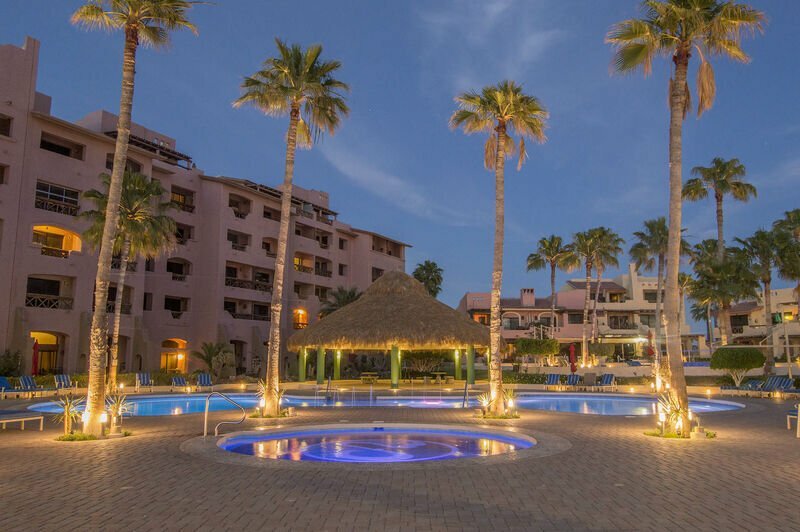 Of course, you are also located extremely close to so many authentic Puerto Peñasco shops and restaurants. And being that you are only a short walk from the harbor, this is the perfect place to stay for one of the city’s famous fishing adventures. Come and experience Puerto Peñasco vacation homes as never before, by booking unit B-319 at Marina Picante!